Raising kids can be hard. Making sure they are learning all they are supposed to learn, from school, to chores, and of course their faith. 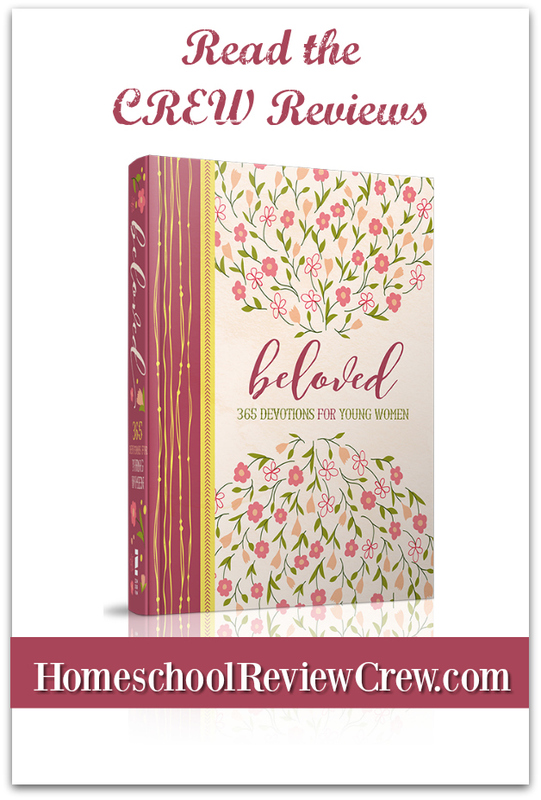 Little Miss in my oldest girl, and when I got the chance to review Beloved: 365 Devotions For Young Women from Zondervan, I jumped at the chance! Beloved is a hard covered book with 370 heavier pages. The simple flower design on the cover goes throughout the book adding something to the pages without being too crowded. 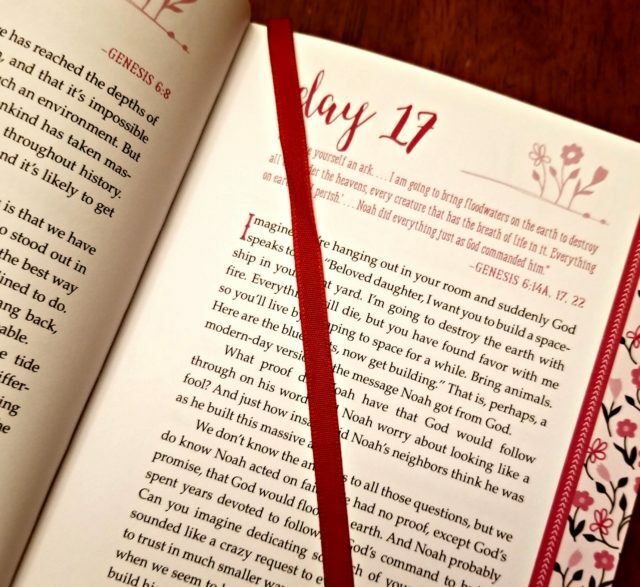 There is one devotion page for each day of the year. It is undated, so you can start your year whenever you want to. 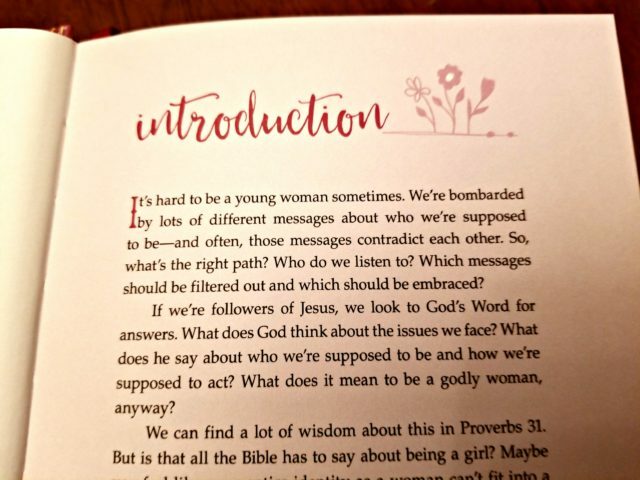 This devotional is aimed at girls ages 13-18 years old. All of the devotions are based on different women and girls from the Bible. Through this devotional, we see that the Bible is not just a book for and about the guys. We have our eyes opened to the everyday and extraordinary women. 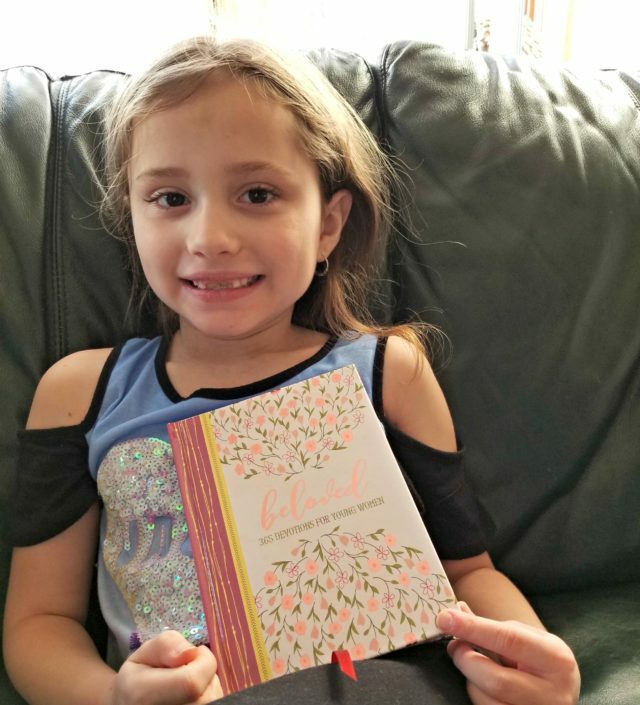 Little Miss is a few years younger than the recommended age for this devotional, but I knew this was something that she would still enjoy, so I decided that this was something we would do together. Little did I know, I would gain just as much as her as we read through each day. Each day started with a short Bible verse. Each of these verses are about different women of the Bible. 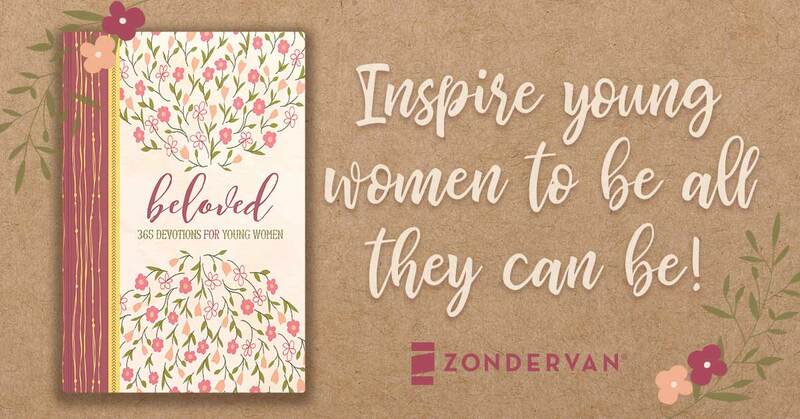 They do not jump around like other devotionals that I have read, rather, they go together from one day to the next, telling the story of the woman. 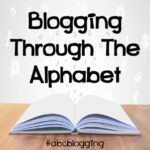 Following up after the Bible verse is the devotional that goes with that verse. 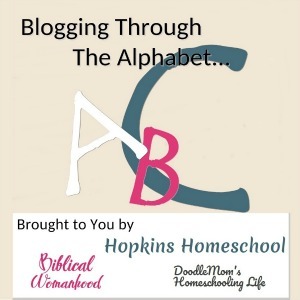 This devotional will take a lesson from the Bible verse to teach us. 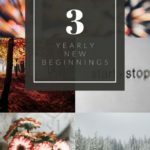 On Day 36 the verse was Genesis 19:25-26, the devotional takes the disobedience of Lot’s wife and shows us that curiosity can lead to disobedience. This was the perfect starting point for a great conversation with Little Miss about curiosity and sinning. And it wasn’t just that day that leads to conversation. 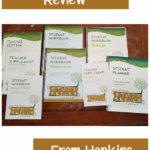 Each day we sat down, we ended in conversation about how we can learn from this devotional. While the stories are old, they still ring true in what we face today as young women following Jesus. 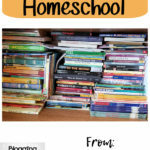 Both Little Miss and I fell in love with this devotional. This was exactly what we were looking for as a way to grow stronger in our faith together. This was not too old or too young for her. Reading it with me, she was able to understand and learn from it. 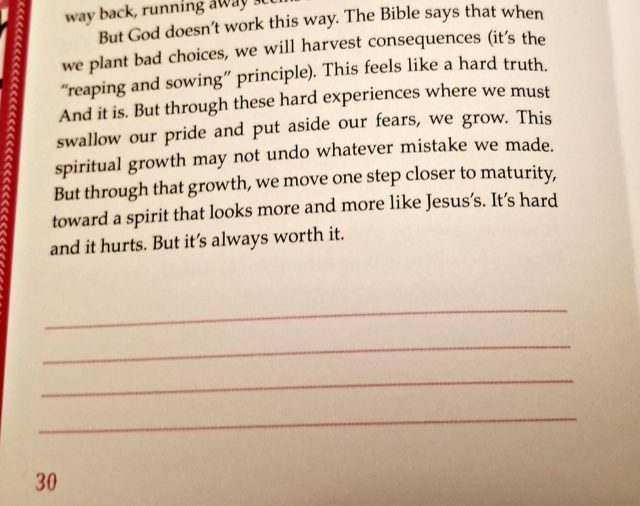 I can see this being a devotional that she will use over and over again, always learning something new each time she reads it. The pages are thicker, which means they will not likely tear from constant use. There is a space at the bottom of each page for notes, which I am leaving for when she can take her own, and there is even an attached ribbon bookmark, which makes her feel extra special when she uses it. We both loved that the devotions were short, but they were deep. There was a lot of learning that we both got out of it. Where I would see something for me as a wife and mother, she would pick out something for her as a daughter and sister. This is a book full of lessons, and for now, a lot of bonding time between the two of us. I can not wait until Little Miss is ready to take this on her own and dig even deeper into her life as a young woman of God. There are 60 other reviewers who had the chance to use this with their daughters, click the picture below to see what they thought of it!